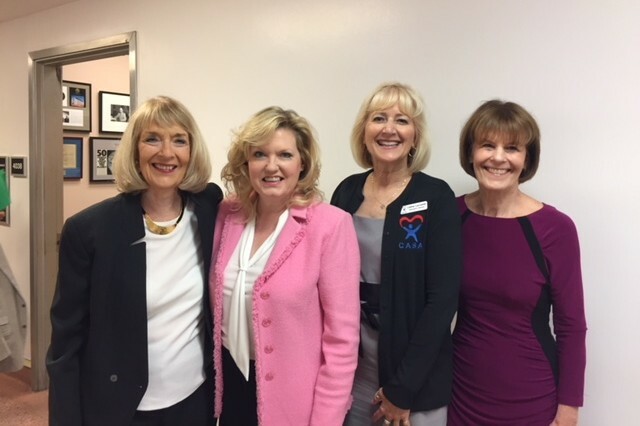 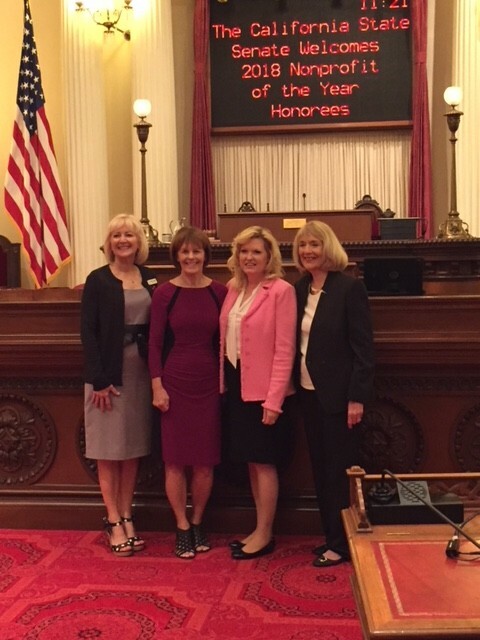 CASA of Merced County has been honored by the state for its work with and advocacy of at-risk children. 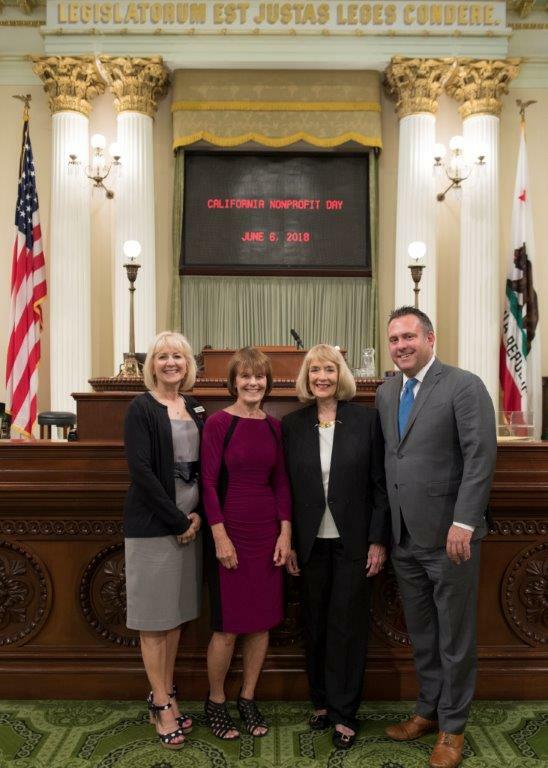 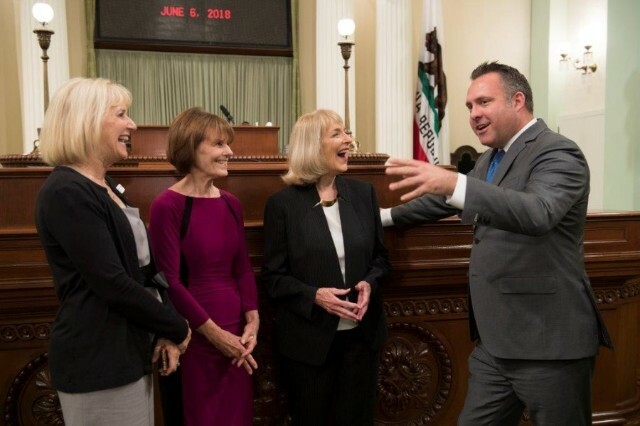 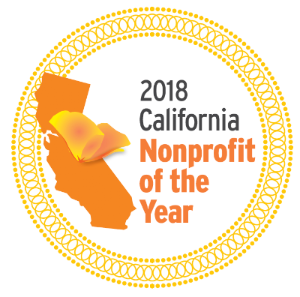 Assembly member Adam Gray, D-Merced, on Wednesday presented the Court Appointed Special Advocates, or CASA, of Merced County as the 2018 California Nonprofit of the Year from his district at the state Capitol. 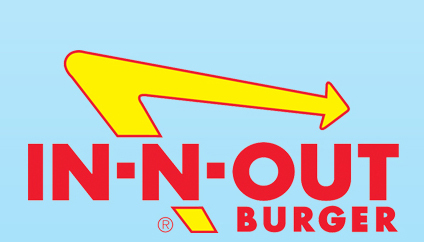 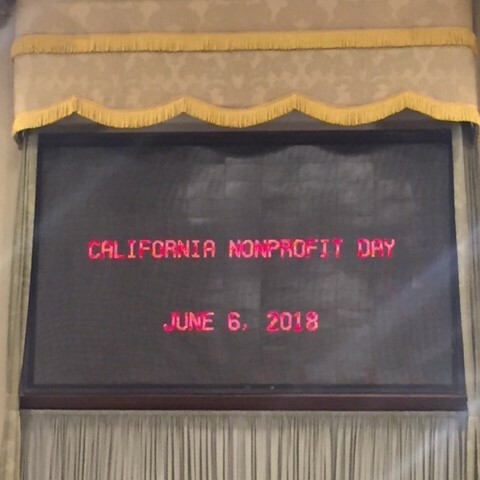 CASA of Merced County joined 100 other nonprofits during "California Nonprofits Day." 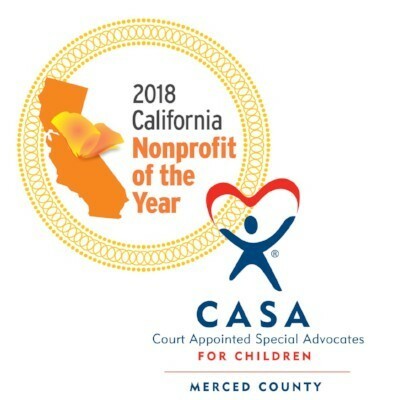 CASA provides intervention and advocacy services for at-risk children, including those abused, abandoned or neglected. 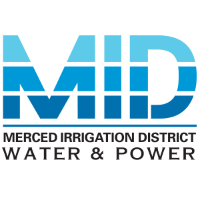 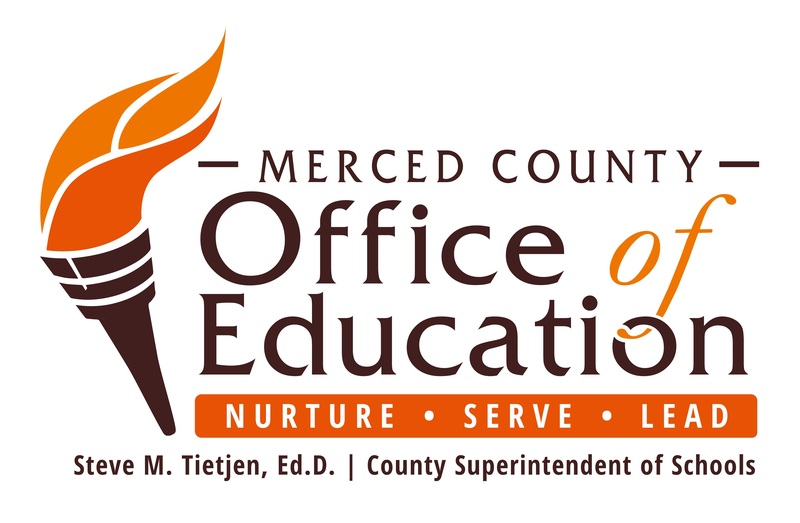 CASA of Merced County's work in dealing with one of the highest volume of caseloads per capita in the state is one of the reasons it was honored, according to a news release.